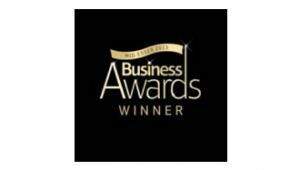 Provide won the Best New Company category at the Mid Essex Business Awards 2013. The awards have been running for 18 years and celebrate the best in business success in the area. Provide was one of six finalists for the award and judges praised the company’s commitment to customer care. They said Provide had “gone one step further to help their patients”, which demonstrated the staff’s love of their jobs and commitment and devotion to patients.